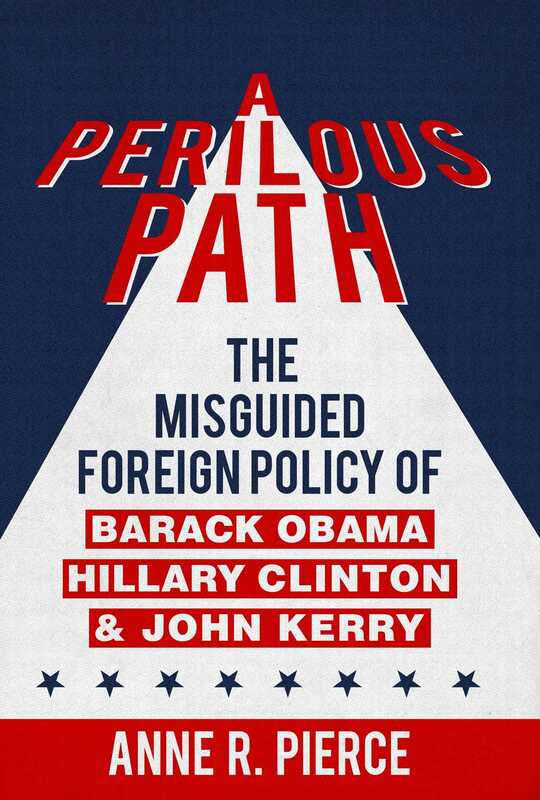 Exposing the moral and strategic deficits of the Obama, Clinton and Kerry approach to world affairs, A Perilous Path takes a close look at American history, while at the same time providing fresh, thought-provoking analysis. It calls for renewal of the best American foreign policy traditions, which emphasize “peace through strength” and human rights. 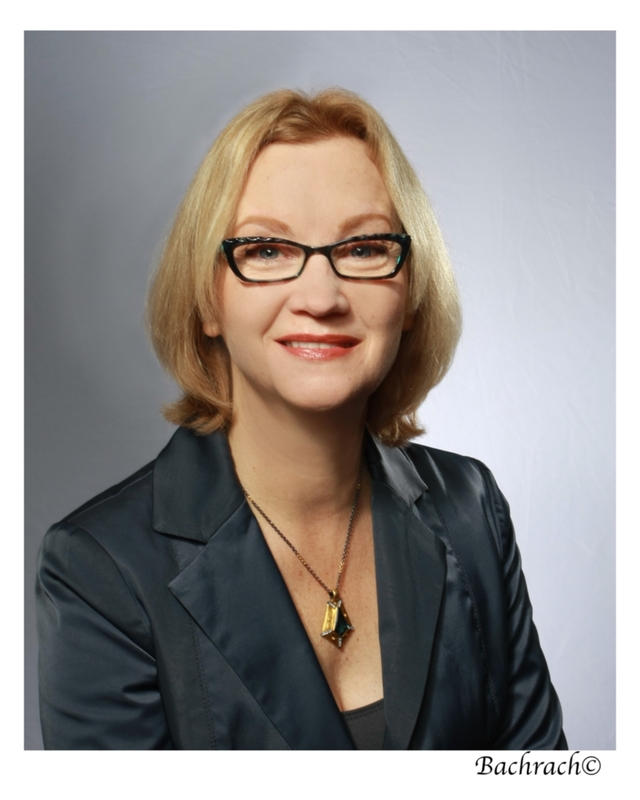 Anne R. Pierce tells the fascinating story of Obama administration foreign policy and illustrates its disturbing consequences. She shows that President Obama and his Secretaries of State expended more effort in improving relations with dictatorships than in strengthening ties with democracies or encouraging ideas of freedom. With meticulous research, Pierce documents the administration’s decisions and discusses its worldview. She reveals vital information regarding Hillary Clinton’s tenure as Secretary of State, providing a cautionary account of what we can expect from a Clinton presidency. Whoever becomes president, A Perilous Path offers a moral and strategic compass for both policymakers and the public. A Perilous Path will make a substantial contribution to the discussion about America’s proper role in the world. This book is a must read for everyone concerned about the current state of the world, and interested in charting a better course.